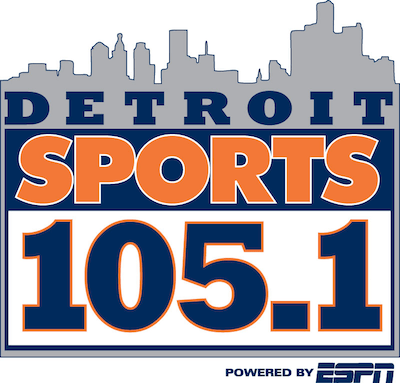 Greater Media Sports “Detroit Sports 105.1” WMGC afternoon host Drew Lane will not renew his contract with the station. Lane has hosted afternoons at the station since its launch in August 2013. Prior to that he co-hosted mornings on sister Rock 101.1 WRIF from 1991 to 2007 and again from 2009 to 2013 with Mike Clark. 12-3pm host Matt Dery will fill-in on the 3-7pm show until a permanent replacement is named.